What Can Go In Recycling Bin? Take Our Quiz And Find Out How Much You Know? At Waster – we are always trying to help companies boost their recycling performance and hence save money on their waste management bills. However, one of the fundamental questions we hear is what can go in recycling bin? Whether you are a recycling expert of just a concerned resident who wants to do their best to help the environment – the question as to what can go in recycling bin is key to boosting recycling overall. In 2018 – what is happening due to the national recycling crisis? You may have heard in the press or from your waste management company that there is an ongoing and worsening crisis in the Australian recycling sector. This is because China – which until recently was the export destination for most recyclables collected in Australia – is clamping down on the lower quality recycling exports. This is because of what can go in recycling bin and what can not. One of the problems that has been occurring is that people have been putting general rubbish in the recycling bin – and hence entire loads of recycling are being rejected by the recycling plants. This means that more recycling is actually ending up in landfill than should be the case. The problem has got so bad – that some municipal councils such as Ipswich in QLD have actually stopped their commingled recycling service – i.e. the yellow bin for mixed recycling. So – what can go in recycling bin? In this fun and informative quiz – we aim to cover some of the trickier items in everyday recycling bins- whether in your own private house or in a commercial office or restaurant. – Broken wine glasses – how could they be different? – Takeaway coffee cups – and the thorny question as to are coffee cups recyclable? What are the benefits for you of doing this test? Who said it was a test? – I jest, we prefer to call it a quiz on what can go in recycling bin! So relax, have fun and see how you do. We highlight some smart solutions for your various waste streams – from using composting and organic waste services for your food waste. We also show how you can take advantage of free services such as the Terracycle – Nespresso arrangement to recycle your coffee pods – so you do not need to feel guilty about your morning brew! We also highlight how Aldi accepts batteries from private individuals for recycling and also refer to Planet Ark – who provide a whole range of services for Australian businesses. This info should give you good information on what goes in each type of bin – i.e. as per the Australian standard bin colours so fewer mistakes are made. In future blogs we will give you more detail on a bin by bin basis. What goes in the red bin – for general waste – see our blog here. What goes in the blue bin – i.e. for cardboard and paper. 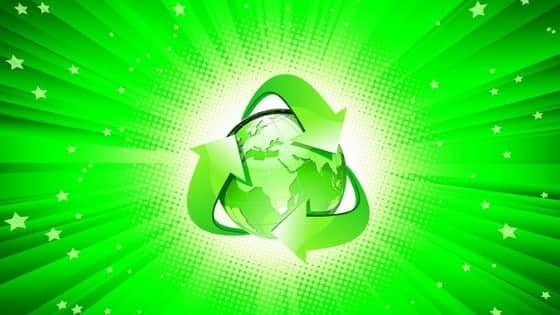 Carbon neutral calculator – to work out how to offset the carbon emissions from your bin collections.